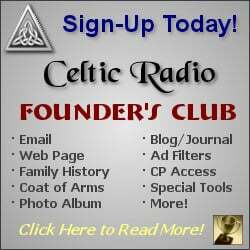 May 14, 2018 - CelticRadio.net - We listen to a ton of music every day, and every once in a while, we have the pleasure to come across something truly special. 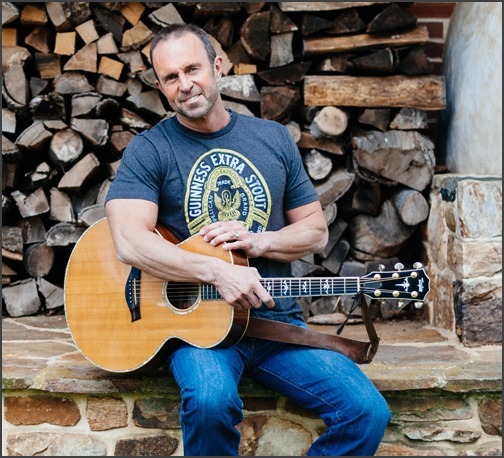 This is definitely the case of Charlie Zahm and his brand new release, Sing Me A Song Of A Lad Who Is Gone. 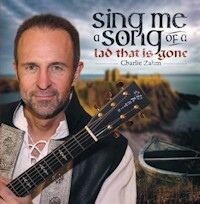 Throughout his extensive career, Charlie managed to stand out as a great soloist, bringing the feel, sound and spirit of Celtic music to stages throughout the USA. His deep, baritone vocals have been described as once-in-a-generation and Charlie received praise and accolades for his work. Charlie set out to really capture the sheer beauty of these tracks, while adding his own stamp and personality to these performances. This release also embodies Charlies extremely diverse background as an artist and performer. Throughout his career, he had the opportunity to explore different genres, and even create music that has really interesting social, cultural and historical underlyings. This release is just as captivating, borrowing from modern and traditional to create an exceptional engaging and thoughtful recording. The opening track (the albums titled track) unfolds with a beautiful introduction, which sets the mood right for the entire arrangement. The song later evolves organically, making for a truly impressive dynamic and emotional build-up. The production of these recordings really serves the artistry well, adding clarity and focus to each and every single performance, making this album a truly must-have for fans of contemporary Celtic music.